SCIPP (Santa Cruz Institute for Particle Physics) will be hosting QuarkNet Masterclass where students get to be particle physicists for a day! 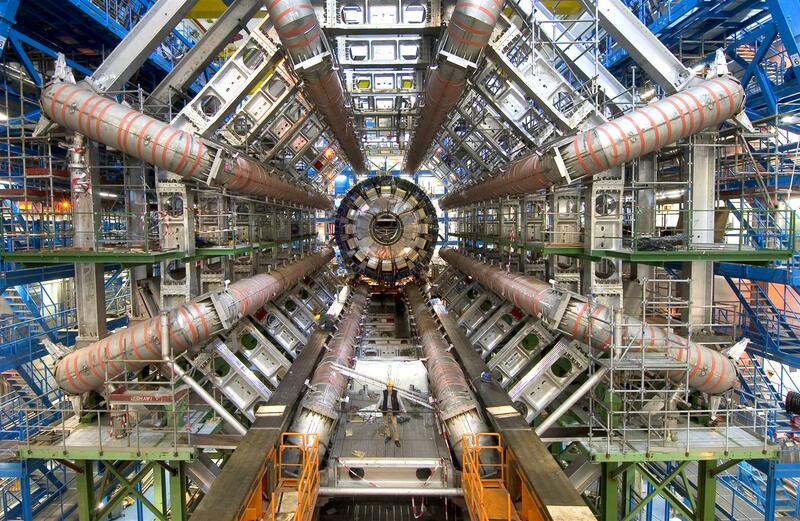 As a student, you will gain insight into methods used in analyzing data for particle physics. The day will begin with an introduction to particle physics by particle physicists at SCIPP, who are directly involved with experiments at CERN. The students will then work in groups to analyze actual data from LHC (Large Hadron Collider) and later discuss their results with masterclasses being held around the world. They will be supervised the entire day by mentors trained to lead these classes and will provide assistance throughout. This event will be held on Saturday, March 9th, 2019. If you are interested in attending, please register at the link given below. There is limited space and the availability will be on a first come first serve basis. So, apply soon! Registration for Masterclass 2019 is now closed. Thank you! 9:00–9:30AM - Introduction and talk about Particle Physics by Professor Jason Nielsen. Learn about Masterclass and kickoff the day! You will also learn what particle physics is all about. Get an inside look at the experiments going on at SCIPP, which are directly related to the detectors at CERN. Your mentors will teach you various methods of analyzing LHC data that will be useful in your future assignment. You will receive some LHC data and a task that you will solve with your group and with the help of mentors and facilitators. Bring a bagged lunch for lunch with physicists. Discuss and share your analysis results with all other groups and mentors, who will provide you an evaluation on your projects. 2:00-3:00PM- Presentation by SCIPP Physics Graduate Student, Sarah Mechbal, "Particle Astrophysics in a Balloon Experiment"
End of day Cloud Chamber Experiment with SCIPP Mentors! Please bring a laptop, if you have one, that can run java.